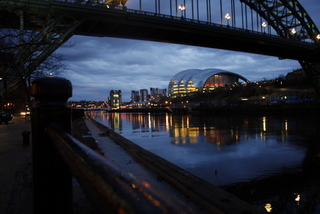 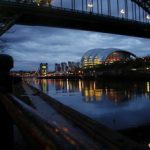 Castle Eden is easily accessible from most of the important urban areas in the North East including Tyneside, Wearside and Teesside. 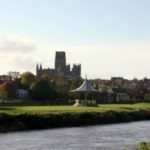 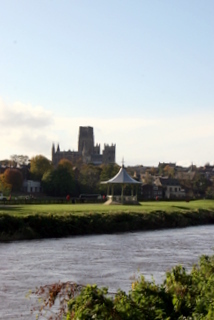 Durham, Hartlepool and Peterlee are only short car journeys or bus rides away. 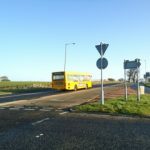 There is a Link2 bus service which is a request service for the elderly and vulnerable. 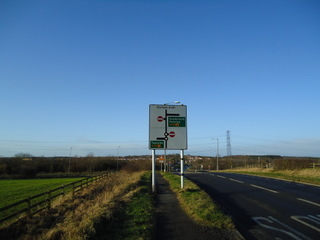 Some parts of the the village are serviced locally by Go North East – East Durham network. 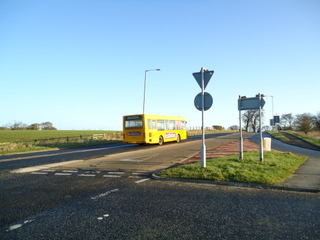 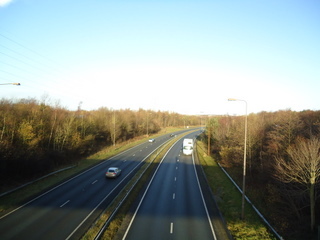 The service includes Peterlee Bus Station, from here you are able to link to many other services, including Arriva for Darlington, Middlesbrough and Sunderland, and for destinations further away there are some National Express services. 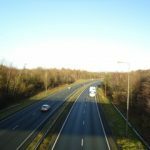 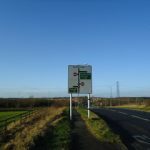 Castle Eden is convieniently located adjacent to the A19 Trunk Road which provides excellent North-South links within the region and beyond.